What town in Ghana will you call home? 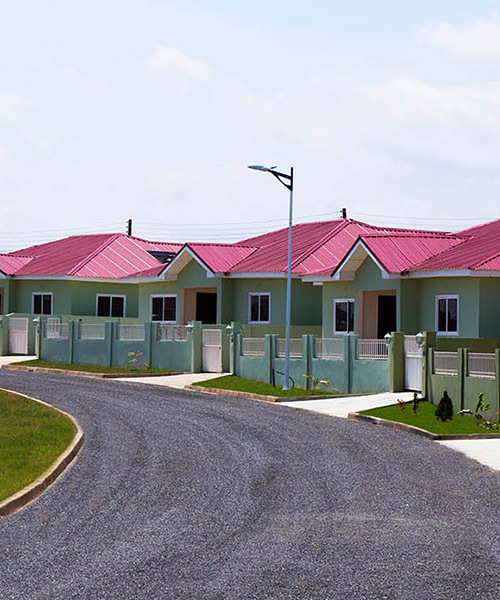 With 40+ neighborhoods in the capital of Accra and 60+ towns throughout the Republic of Ghana – there are plenty of areas to begin your new life in the motherland. How will you know which location is best for you? If you’ve tried to home-shop through search engines, you may notice that in-depth information about neighborhoods in Ghana can’t be researched online as easily. 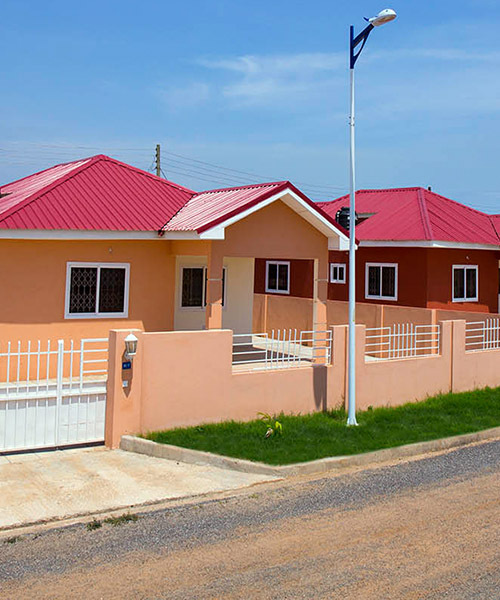 We can assist you to locate, view, secure, and furnish your new home in Ghana. We are a group of dedicated repatriates that have lived and worked in Ghana for decades and have an intimate knowledge of the landscape. Members of our team have acquired Ghanaian citizenship, opened businesses, bought land, and built our homes in Ghana—in short, we know how things work around here. As a repatriate, unfortunately, some people may take you being a newcomer for their advantage and charge consultant fees without providing thorough information. We’ve been through it, and want to make the process to come home—and find a home—easier for our courageous brothers and sisters returning to the right side of the Atlantic ocean. Whether you’re an entrepreneur fueled by the hustle of a metropolis or a farmer seeking land and an agricultural lifestyle—we walk you through the process step-by-step to find an area that fits your lifestyle and a home that reflects you. Recommendations and coordination to purchase and set up furniture and home décor, and set up household amenities like internet, electricity, etc.